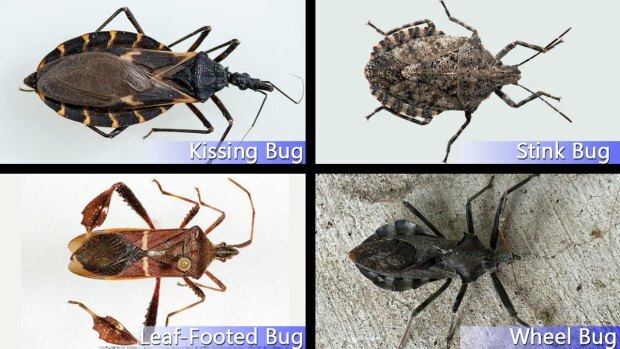 Following NBC 5 Investigates' recent series of reports on Hidden Threat: The Kissing Bug, researchers at Texas A&M University in College Station have been inundated with hundreds of photographs and samples of bugs needing identification. The bugs, if confirmed to be Kissing Bugs, could carry the parasite Trypanosoma cruzi, which can lead to the deadly Chagas disease. To date, more than 600 people have sent bugs or photos to the Texas A&M University lab in the days after our reports — so many the lab is struggling to keep up with the demand. Researchers told NBC 5 Investigates six bugs they have received in the last week were confirmed to be Kissing Bugs. Three of those bugs were found in bedrooms, where experts said they are more likely to bite a person. Those bugs confirmed to be Kissing Bugs will be sent to the state lab for further testing. 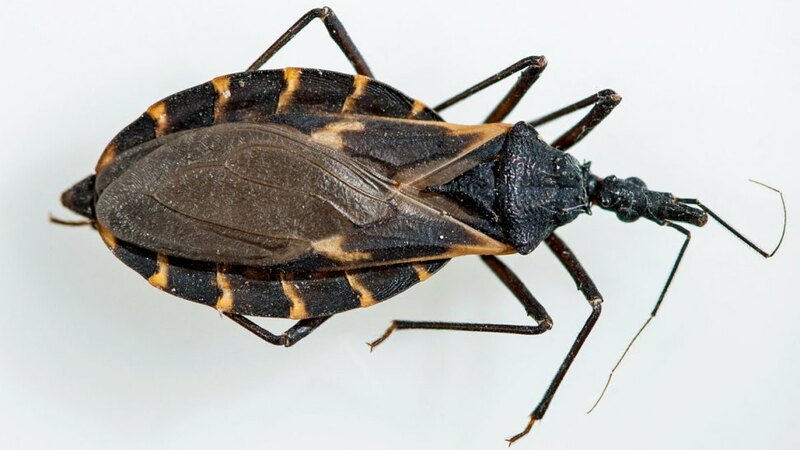 As NBC 5 Investigates first reported, Kissing Bugs have infected at least a dozen Texans with a parasite that causes Chagas disease which, in turn, can lead to heart failure and even death. Because the early symptoms of Chagas resemble the common flu, many people live for years without knowing they're infected. Identifying kissing bugs can be difficult because there are some look-a-likes, officials said. Below are some photos to help. At the top left, that's a kissing bug. At the top right, a stink bug. Bottom left is the leaf-footed bug and bottom right, the wheel bug. If the bug has spikes on it or wide flat legs — it's not a kissing bug. Researchers at Texas A&M have been so overwhelmed they ask people only send bugs that look like the Kissing Bug in the photo. Kissing Bugs are most active between May and October — so it's less likely to see them this time of year. If you find a Kissing Bug, do not handle the bug with your bare hands. Because T. cruzi, the parasite that causes Chagas, occurs in the feces, it could have contaminated the bug's body. The insect can be safely stored in a plastic bag, vial or small container. Any surface touched by the bug should be cleaned. The sample can then be sent to Texas A&M University. Researchers told NBC 5 Investigates that everyone in Texas should know what the Kissing Bug looks like and the potential harm it could carry.